I lived in Centennial the first year that it opened. 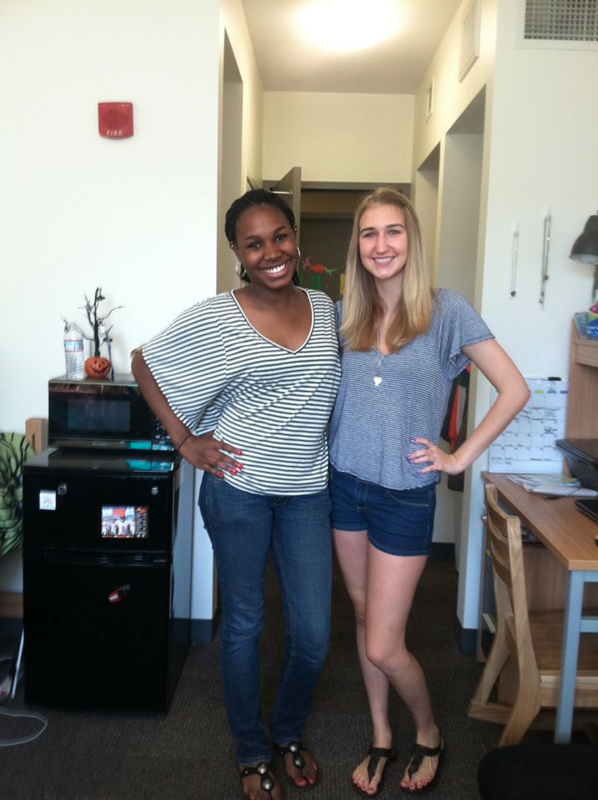 Of course, like any other freshman I was ecstatic about moving into the newest residence hall on campus. However, my freshman year living experience was not great because I lived in the new residence hall, it was great because of all the friends I made. It was easy to make friends in Centennial because everyone would have their doors open, music was always playing and there were activities going on every week. It also helped that the residence hall only had freshmen residents; we were all in a new place and were eager to make the best of freshmen year. My two favorite things about living in Centennial were the location and living right next to the Carillon dining hall. Centennial was close to all my classes and the library. It was also a short distance to the Union. Centennial was also right next to the library, which helped because it really motivated me to go to the library to do homework and study rather than stay in my room. There were many Saturdays were I would spend my whole day in the library and take breaks going back to my room to grab a snack. The next great thing about Centennial was how close it was to the Carillon dining hall. I would always meet my hall mates for dinner after class. I would eat breakfast there before class when I had time. My two least favorite things about Centennial were the numerous fire drills and the thin walls. Since Centennial was new our fire alarm system was extremely sensitive. The smallest amount of mist near the fire alarm would set it off, whether that was Febreeze or perfume. I remember being woken up in the middle of the night by a blaring high pitched noise. The fire drills would last up to 30 minutes, some longer because they had to check everyone’s room. There was also a student on my floor who would set off the fire alarm almost every two weeks because he would burn popcorn. The next thing about Centennial was that the walls were very thin. If my neighbors were having a conversation, I would hear every word. My room was also next to the lounge so I would hear laughing and talking every night; it became extremely annoying. It was nice during finals week, though, because there were 24-hour quiet hours for a whole week since people were studying. All residence halls have their pros and cons, so do not be disappointed if you don’t get into Centennial. 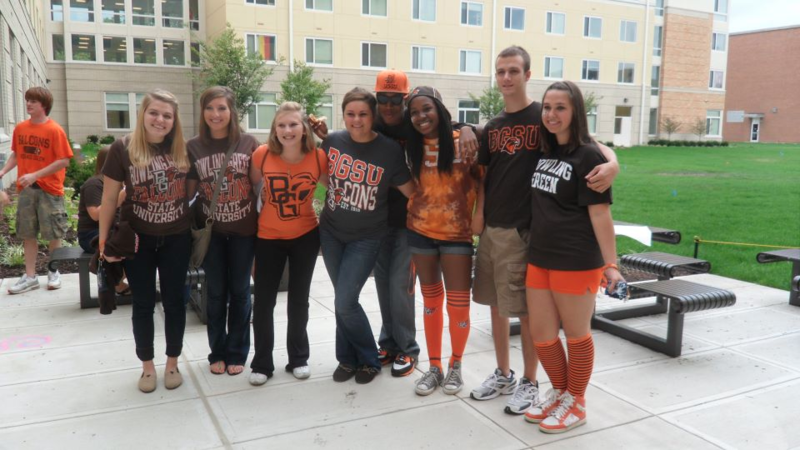 The residence halls are only a small part of your BGSU experience; it’s up to you to enjoy your time here at BGSU!